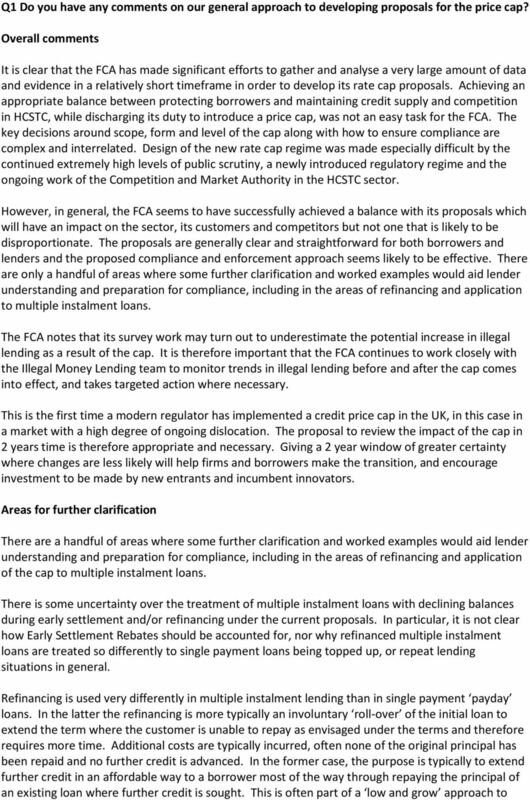 The FCA Practitioner Panel s Response to the FCA s Consultation Paper CP 14/10 - proposals for a price cap on high cost shortterm. 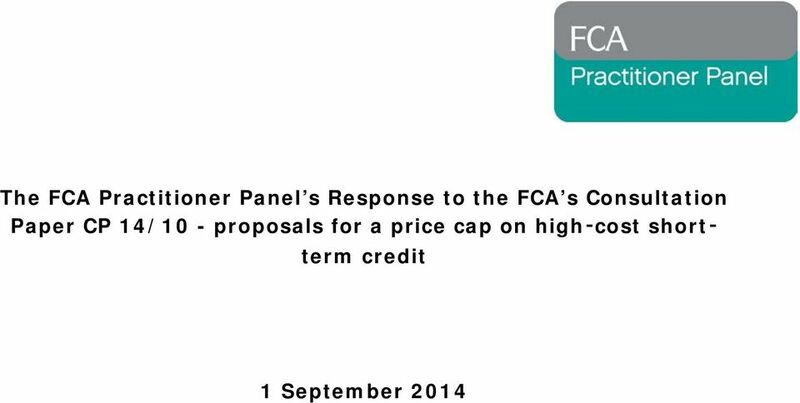 Download "The FCA Practitioner Panel s Response to the FCA s Consultation Paper CP 14/10 - proposals for a price cap on high cost shortterm." 6 credit reference bureaux to compete on quality of service and price, rather than differences in coverage and how comprehensive, accurate and up to date their databases are. This will in turn encourage greater and better use of data in lending decisions and in managing ongoing customer relationships, which will have a positive impact on the market and consumers. Better external and application data (and better use of it) continues to improve decision making in credit markets, along with greater use of information technology to capture, process and use this data. However, it is worth noting that the data available prior to acceptance can never replace nor beat real recent repayment experience with the customer over time with the specific credit product offered by the firm and chosen by the customer. This type of internal behavioural information is always likely to have a far greater predictive power in making further lending decisions. SO YOU RE GOING TO BE AN APPROVED PERSON? Contents. 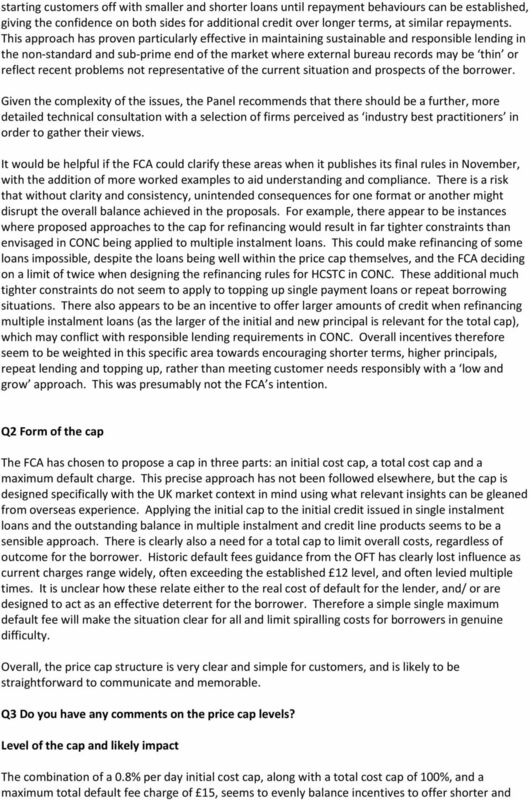 Finalised guidance. 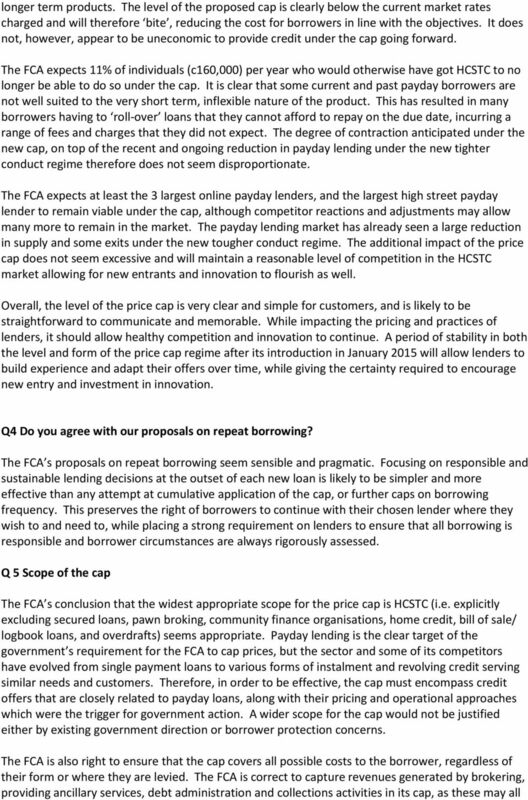 Guidance on the Financial Policy Committee s recommendation on loan to income ratios in mortgage lending. 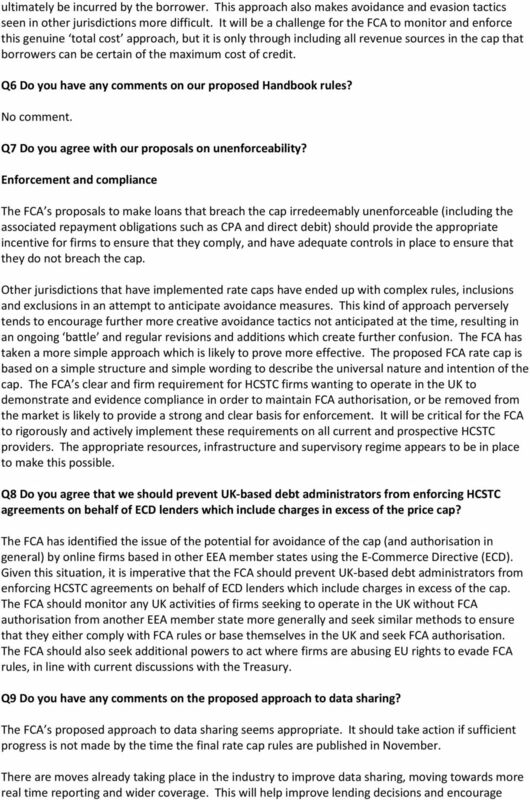 As such, in light of the restricted timeframe given our response is only based on a limited consideration of all the factors. Credit Brokerage. To act as a credit broker, you must have a consumer credit licence for your business.